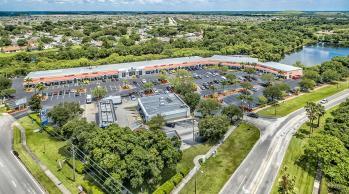 RMC Property Group is pleased to announce it has fully leased Summerfield Shoppes located in Riverview, FL! The center is now at 100% occupancy with the last remaining space leased to a hair salon. RMC also manages this property.